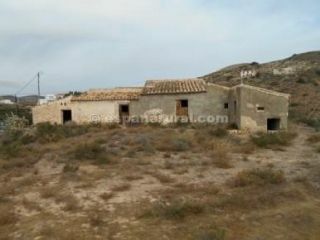 At España Rural we offer affordable property in Almeria, Granada and Murcia to suit everybody's requirements. 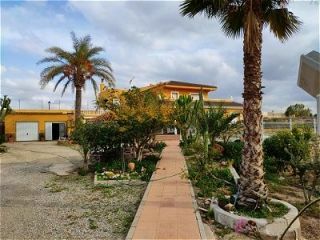 In the beautiful, unspoiled inland and coastal towns of Aguilas, Albanchez, Albox, Antas, Arboleas, Baza, Cantoria, Chirivel, Garrucha, Mojacar, Oria, Palomares, Partaloa, Purchena, Seron, Somontin, Tijola, Velez Rubio and Vera we have many properties for sale or rent. 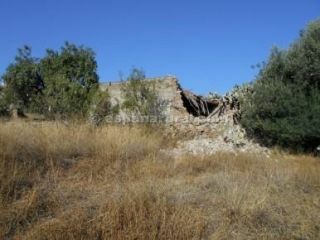 The Spanish property market is still thriving in these unspoiled areas where local traditions remain virtually unchanged. Our properties range from €7,000 to €4,300,000. 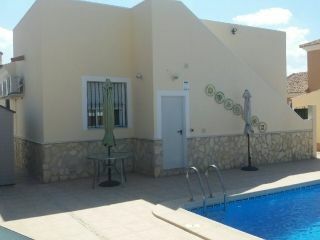 We can find the Almeria property you are looking for at the right price in beautiful, natural surroundings. 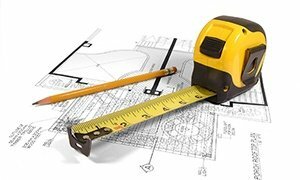 If you decide to buy in the Almeria region, we would supervise the building of your new Villa, or a renovation project in Almeria; from the location of a building plot, through planning stages with our Architects, to the selection of finishing touches from our fully experienced craftsmen. 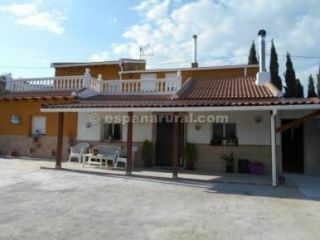 Choose Almeria, Granada or Murcia for your property in Spain, whether buying to live or let. These regions have fabulous weather with sunshine for up to 322 days a year, making it a perfect place to retire or relocate to. Traditions of rural Spain are alive and well in the areas in which our fine properties are located. 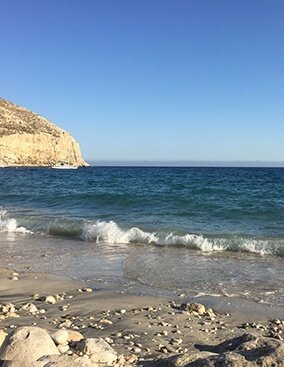 The lifestyle in Almeria is unbeatable, with many areas of natural beauty, history and colourful local markets and fiestas. Invest in your perfect property in the heart of an inland or coastal village. There are good roads and motorways to give you easy access from your property to the airport. The wonderful mountains of the inland regions form a perfect backdrop to the property of your dreams, with the vast blue bowl of the Mediterranean sea visible from many of our properties, only a short distance from the coast, whilst many of our coastal properties have breathtaking sea views. 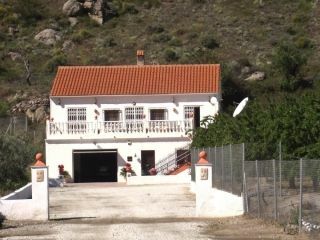 For property choice, whether you want to rent or buy España Rural has the edge on other property agents. As a family-run business, we at España Rural offer that personal touch to guide you through the purchasing process until you move in and then continuing to support you with great after-care service for as long as you need. Click here to contact us at España Rural.